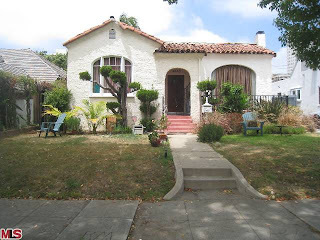 The Westwood Little Holmby home at 812 Manning Ave. LA CA 90024 lasted 27 days on the market before receiving an accepted offer on 6/28/10. The home was listed on 6/1/10 for $2,249,000 and had no price reductions during the listing term. 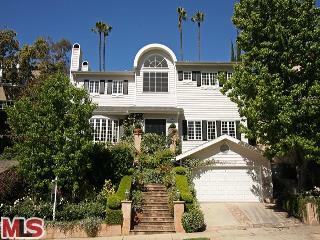 812 Manning Ave closed on 8/27/10 with a final sales price of $1,850,000. According to the MLS, the home is a 5 bedroom / 5.5 bath, 3,850 sq ft of living space on a 9,735 sq ft lot. I would consider the condition of this house to be a major fixer or even a tear down type property. 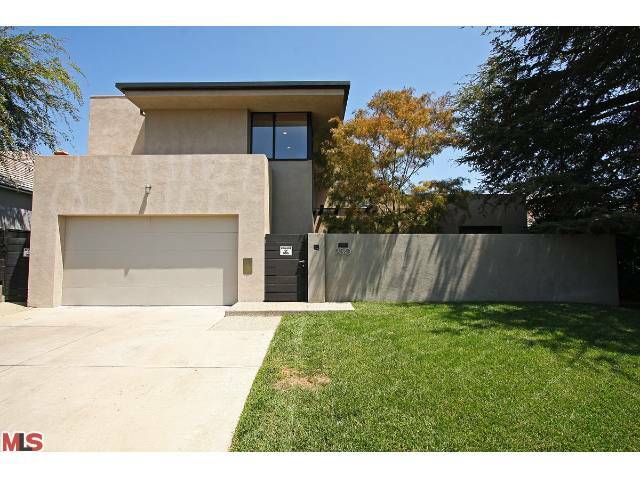 The south of Wilshire home at 10442 Kinnard Ave., LA CA 90024 received a price reduction of 2.55% or $40,000, down to $1,529,000. 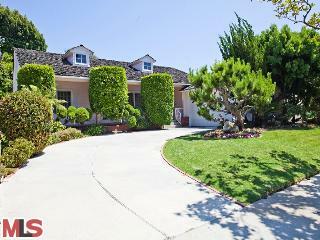 The home was listed 71 days ago for $1,595,000, with this being the 3rd price reduction of the current listing term. Previously, the home spent 102 days on the market in 2009, listed at $1,795k and ending at $1,690k. And then early in 2010 for 120 days, listed at $1,649k. According to the MLS, the home is a 4 bedroom / 4 bath, 3,019 sq ft of living space on a 5,401 sq ft lot. Fyi, MLS states "very motivated RELOCATING seller. Submit"
Saw this article on CNN Money page, link below, that gives a few references on how to do a background check online for your contractor. Additionally, it gives a couple sources on where to find user recommendations for different vendors. Many of my clients talk about using Angie's List, which is a popular online choice for user recommended vendors. 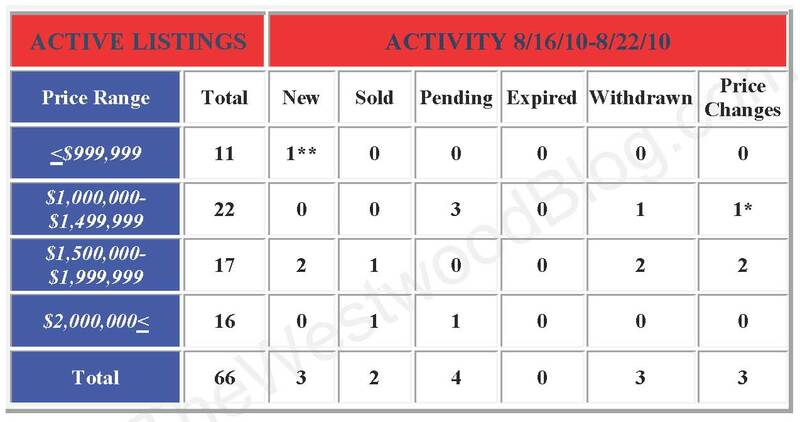 The Westwood Spanish at 2310 Camden Ave., LA CA 90064 came on the market 7 days ago on 8/12/10 with an asking price of $1,199,000. 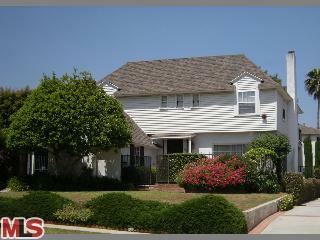 This week the home received it's first price reduction of $49,000 or 4.09%, down to $1,150,000. According to the MLS, the home is a 3 bedroom / 2 bath, 1,867 sq ft of living space on a 6,750 sq ft lot. This home looks to have been updated throughout, while still keeping it's vintage Spanish charm. What is nice about this house is in addition to the big living room in the front of the house, there is an additional family room/den area in the rear off the kitchen for people to hang out in, watch tv, etc.. The family room/ den opens to a nice size grassy backyard. In back, the garage has been finished off so that it could double as a bonus room or a garage- which ever you prefer. Lastly, the master bedroom has been modernized to include a walk-in closet and attractively remodeled bath with double sinks and shower--no tub. A nice touch to the master is having french doors lead out to the backyard. 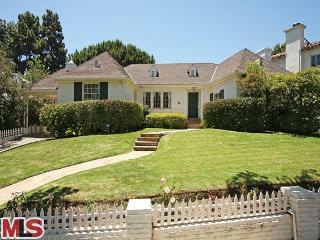 The Westwood Hills home at 285 S Glenroy Ave, LA CA 90049 came on the market 7/30/10 with an asking price of $1,525,000. This past week the home received it's first price reduction of $50,000 or 3.28%, down to $1,475,000. According to the MLS, the home is a 4 bedroom / 3.5 bath, 2,814 sq ft of living space on a 6,680 sq ft lot. The home starts off with great curb appeal from the street. After you walk thru the formal entry, you walk right into the living / dining / den areas. These public areas have a very open floorplan style and open out to the grassy backyard. The kitchen is galley style and clean but dated. There are dual masters in this house. The newest master was added on at some point and sits over the garage. The newer master has a remodeled master bath with a oversized single sink vanity, shower/tub combo and a walk in closet with custom built ins. The home was previously purchased for $1,160,000, back in 2003. 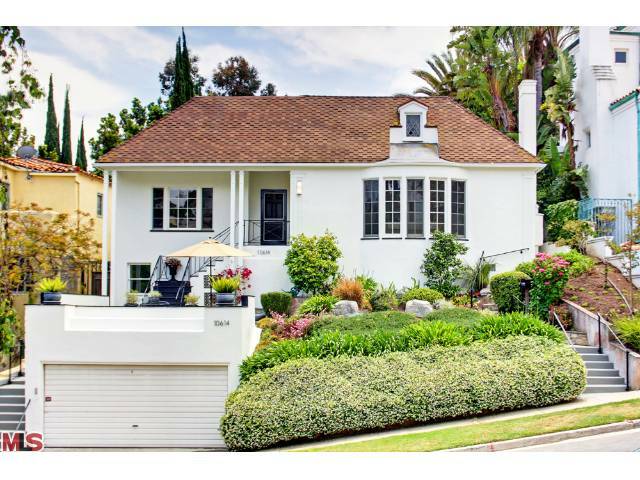 The Westwood Little Holmby traditional at 10614 Le Conte Ave., LA CA 90024 received a price reduction this week of 2.43% or $46,000, down to $1,849,000. 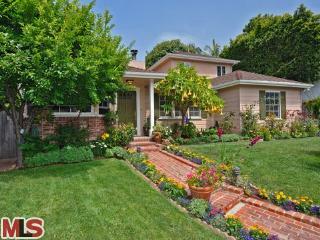 Listed 82 days ago on 6/7/10 for $2,095,000, this is the 3rd price reduction of the current listing term. According to the MLS, the home is a 4 bedroom / 3.5 bath, 3,204 sq ft of living space on a 7,448 sq ft lot. 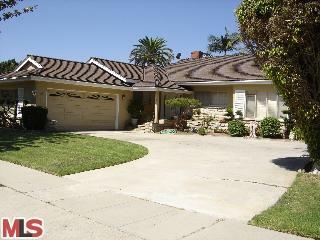 The home has an updated kitchen w/ stainless steel appliances, as well as updated bathrooms. The two bedrooms on the main level of the home are large in size. Downstairs there are two additional bedrooms with a bathroom dividing them. Whats a little unique is the downstairs bedroom in the front has its own entrance to the front of the house. So if you wanted to have a home office where an occasional client came by, there would be a separate entrance for that. Could even be transformed to a bit of an in-laws suite as well with their own exit/entrance. 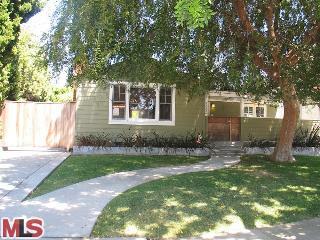 The Westwood Little Holmby home at 857 Glenmont Ave., LA CA 90024 lasted 76 days on the market before receiving an accepted offer on 7/28/10. 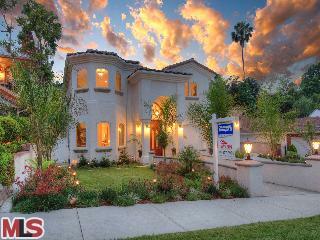 The home was listed on 5/13/10 for $2,149,000 and received only 1 price reduction. After the $150k price reduction, the home sold in 2 weeks. 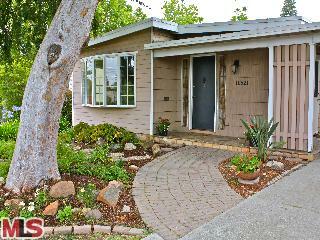 The home is very charming and has been remodeled throughout. 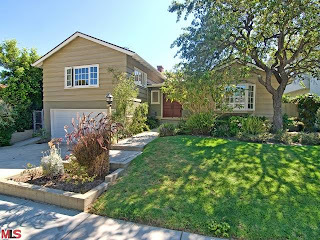 857 Glenmont Ave closed on 8/19/10 with a final sales price of $1,935,000 ($598 SP/SF and 97% of the list price). According to the MLS, the home is a 4 bedroom/ 3.5 bath, 3,237 sq ft of living space on a 6,882 sq ft lot. The home last sold for $1,395,000 back in 1999. 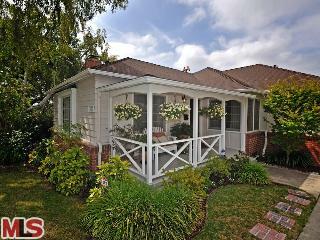 The Westwood home at 10341 Louisiana Ave., LA CA 90025 received a price reduction of 6.33% or $120,000, down to $1,775,000. 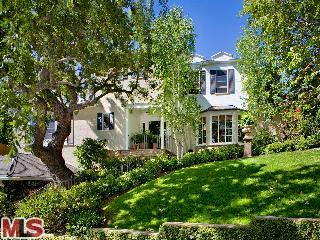 Listed 38 days ago on 7/16/10 for $1,895,000, this is the first price reduction of the current listing term. According to the MLS, the home is a 4 bedroom / 4 bath, 3,162 sq ft of living space on a 5,327 sq ft lot. 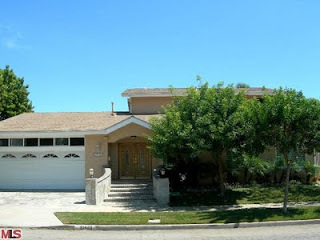 Completely remodeled in 2004, this is a move-in ready home. All the bedroom are spacious, including the over-sized master, which takes up the entire upstairs. In fact, the master suite may be bigger than many Holmby Hills master suites that I have seen in quite some time. Downstairs has a bit of an open floor plan style feel to it with a large gourmet kitchen. The Westwood Blog seems to be having some technical difficulties with the posts. Some posts are not showing up in the pages and are being skipped. Until further notice, make sure to look at the recent posts section up top. Or the archive list, which is located in the right hand column, so that you don't miss any posts. The Westwood Spanish at 10643 Rochester Ave., LA CA 90024 received a price reduction today of 9.32% or $102,500, down to $997,500. This home was listed 23 days ago for $1.1m, with this being the 1st price reduction during the listing term. According to the MLS, the home is a 3 bedroom / 2 bath, 1,424 sq ft of living space on a 6,500 sq ft lot. MLS states it's been sold as a probate sale that does not require court approval. 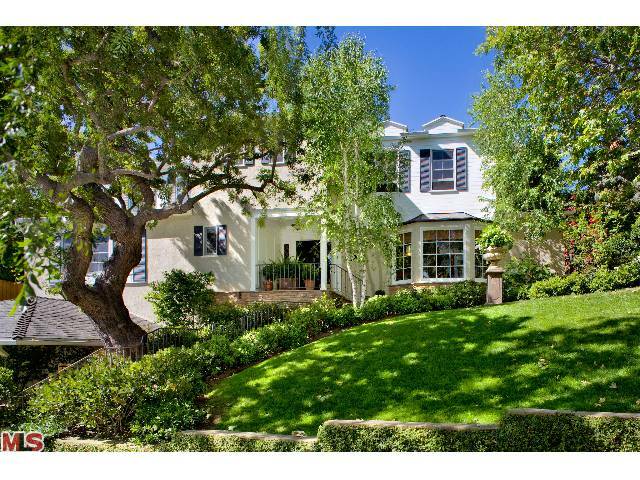 The Westwood home at 1262 Woodruff Ave., LA CA 90024 received a price reduction this week of 5.95% or $104,000, down to $1,645,000. The south of Wilshire home was listed 44 days ago for $1,749,000 and this is the 1st price reduction of the current listing term. According to the MLS, the home is a 4 bedroom / 3 bath, 2,697 sq ft of living space on a 7,020 sq ft lot. This sale is subject to lender's approval as it's a short sale. The Little Holmby traditional at 771 Westholme Ave., LA CA 90024 lasted 26 days on the market before receiving an accepted offer on 6/22/10. 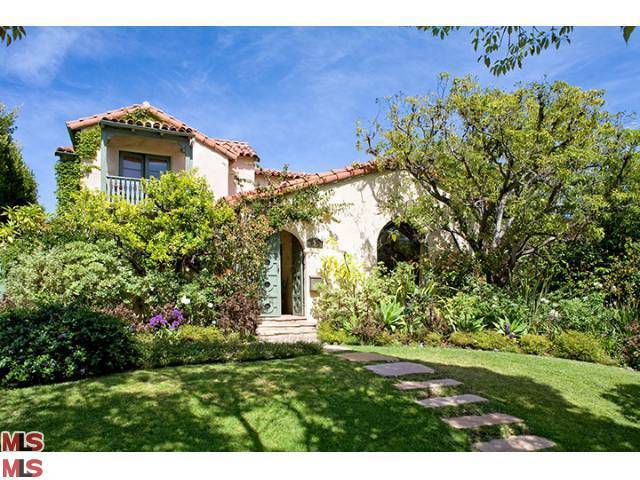 The home was listed on 5/27/10 for $2,195,00 and did not receive an price reductions during the listing term. According to the MLS, stats say the home was 5 bedrooms / 3.5 baths, 3,756 sq ft of living space on a 7,492 sq ft lot. The home was tastefully remodeled throughout and was in move-in type condition. 771 Westholme closed on 8/17/10 with a final sales price of $2,150,000. Previous owners paid $2,030,000 back in 2004. 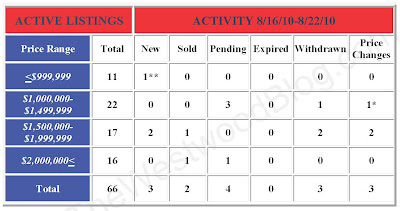 The Westwood Spanish at 2310 Camden Ave., LA CA 90064 came on the market 7 days ago on 8/12/10 with an asking price of $1,199,000. According to the MLS, the home is a 3 bedroom / 2 bath, 1,867 sq ft of living space on a 6,750 sq ft lot. 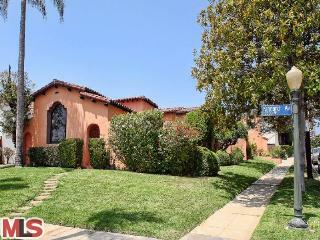 This home looks to have been updated throughout, while still keeping it's vintage Spanish charm. What is nice about this house is in addition to the big living room in the front of the house, there is an additional family room/den area in the rear off the kitchen for people to hang out in, watch tv, etc.. The family room/ den opens to a nice size grassy backyard. In back, the garage has been finished off so that it could double as a bonus room or a garage- which ever you prefer. Lastly, the master bedroom has been modernized to include a walk-in closet and attractively remodeled bath with double sinks and shower--no tub. A nice touch to the master is having french doors lead out to the backyard. 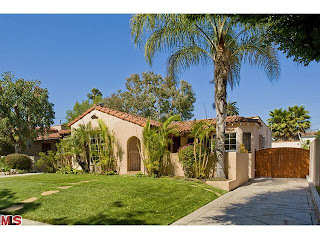 The Little Holmby Traditional at 10460 Le Conte Ave., LA CA 90024 came on the market 7 days ago on 8/12/10 with an asking price of $2,795,000. According to the MLS, the home is a 4 bedroom / 3.5 bath, 3,205 sq ft of living space on a 8,537 sq ft lot. This home sits high above the street (about 20 steps up to front door) with a detached garage on the street level. The floor plan is very cozy and is the exact opposite of an open floor plan style house (like the new Bronwood house below). There is 1 bedroom down and 3 bedrooms upstairs. All the rooms upstairs have great closet space. Kitchen and baths have all been tastefully remodeled. The rear yard features a nice big pool. It was very tempting to jump in on a hot Tuesday caravan. 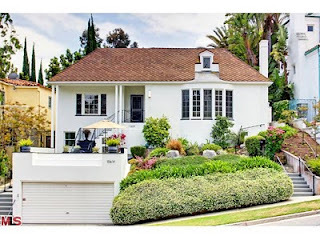 The Westwood Hills contemporary home at 230 Bronwood Ave., LA CA 90049 came on the market 13 days ago on 8/6/10 with an asking price of $2,995,000. According to the MLS, the home is a 4 bedroom / 3.5 bath, 0 sq ft of living space on a 8,350 sq ft lot. The sq ft is not listed on the MLS or public records, but if I had to guess I would say it's at the very minimum 2,700-3,000+ sq ft. That is purely a guesstimate, but it at least gives you some idea. 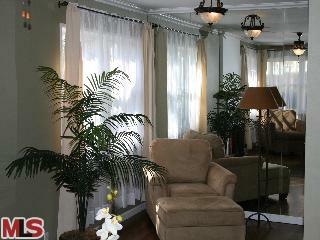 The MLS states the home was renovated back in 2001 with contemporary style finishes. The downstairs area is a total open floor plan style with the gourmet kitchen open to the living/dining/den areas. The gourmet kitchen features a full set of stainless steel appliances, newer cabinetry, ample stone counter tops and a breakfast bar. The great room opens out to a patio with a built in bbq area. The patio steps down into a very private yard with lush landscaping/trees and grass. I am not sure if there is enough room for a pool, but if there were, it would be small...more like a pooluzzie (half pool -half jacuzzi). Downstairs, there is also a bedroom with a bath -just outside-, an office, laundry room, storage, access to the garage and a powder room. Upstairs there are 3 bedrooms total. The master faces the front of the house and has a nice size walk in closet and full master suite bath with double sinks and separate tub/shower. The 2nd and 3rd bedrooms upstairs were on the small side.